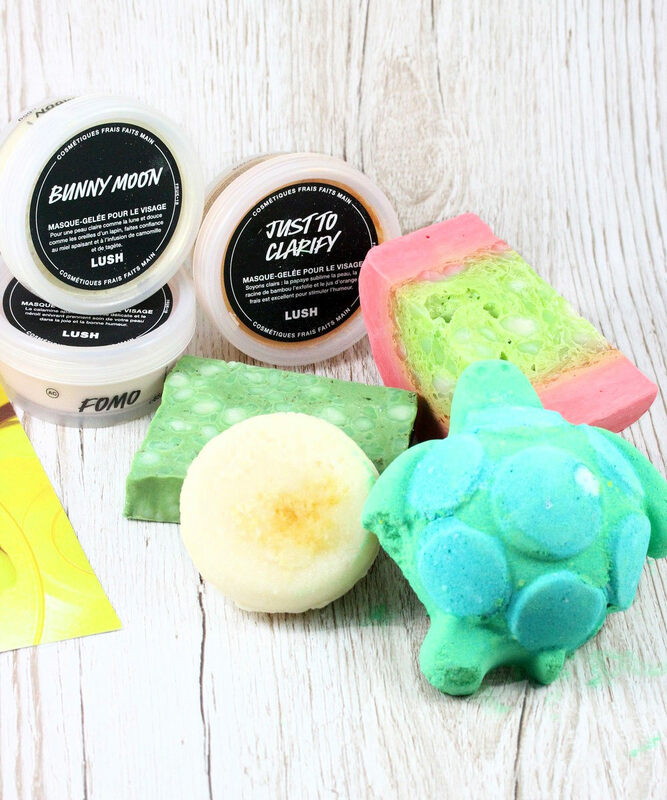 Lush - Reopening of the boutique of Lausanne and new products! Lush...oh yes, I guess you already know, I love Lush! 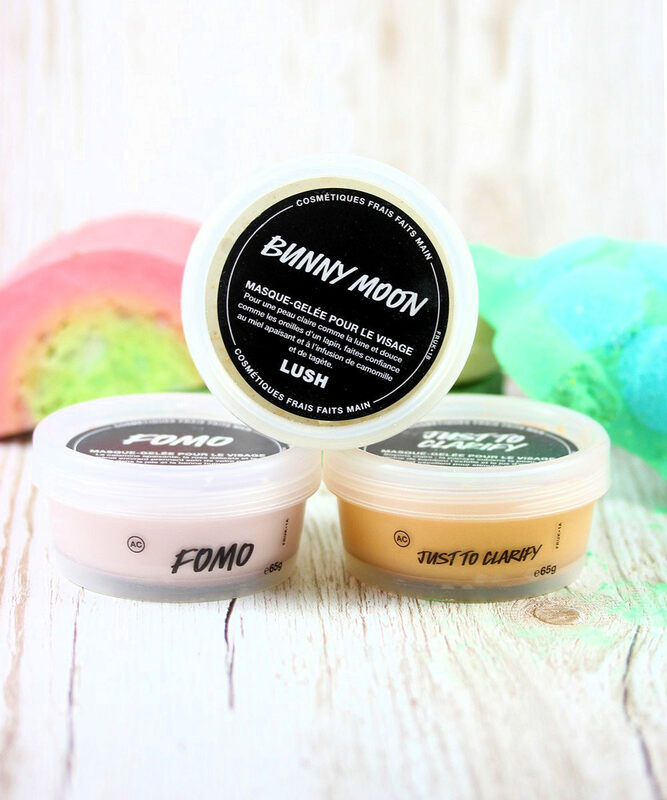 I love them for their fun yet effective products (I couldn't live in a bathroom not filled with Lush scent) and I also love that they take position concerning environment issues our world is facing! Last July I was invited to discover the new look of the boutique of Lausanne. Everything was done recycling wood and old furniture in a super cozy and lovely atmosphere. During the discussion I had with the PR manager and shop assistants, a huge emphasize was made on "naked products", i.e. 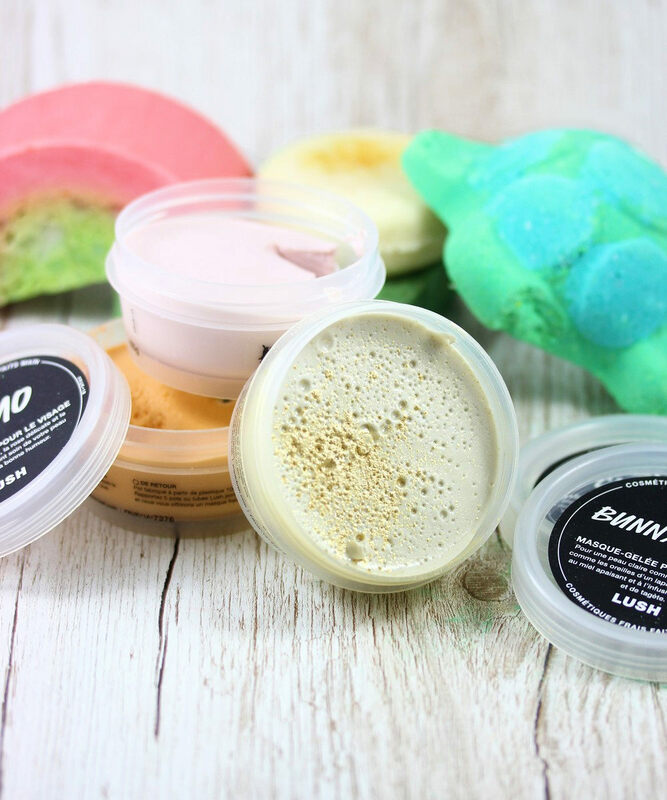 products without packaging, such as solid shampoo bars, solid shower gels, solid body lotions and body conditioners. Another focus was the new jelly bomb called Turtle. It's a sad fact that many sea turtles are killed each year due to plastic debris in the ocean. They eat floating plastic bags thinking that they are jellyfish and other small pieces of plastic that get tangled in seagrass. 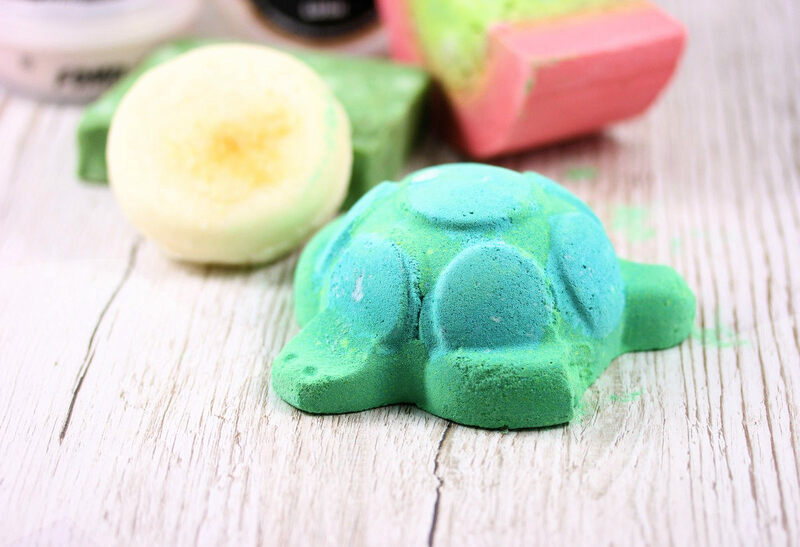 This new jelly bomb was created to make people aware that the use of plastic can have devastating effects on wild life and particularly on turtles. When you use this jelly bomb, from the belly of the turtle, agar agar strands emerge, floating in the water as a reminder of the threat sea turtles face. Take home message: Cut back on plastic and go naked! I haven't used it yet as I'm waiting the weather is cooling down a bit to take a bath but I really like the idea of this bath bomb! I'm a huge fan of their solid shower gels and have a couple of soaps I love (Tunnel of love is maybe one of my favorite scents ever, sadly it was a limited edition) but I wanted to try more of their soaps so I took back home a couple, namely Maypole and Parsley Porridge. 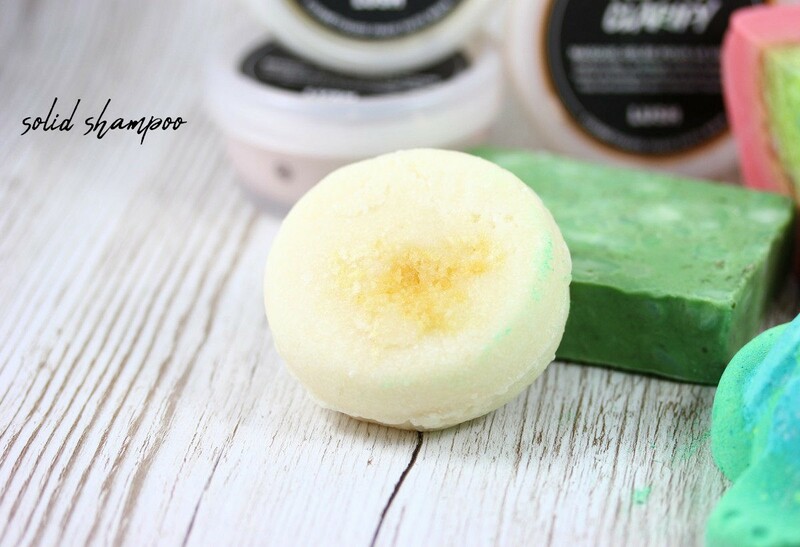 Maypole contains a mix of rapeseed oil, coconut oil, maple syrup, and mint. The dominant scents are mint and maple syrup, mint being the superstar here. The soap feels therefore fresh and invigorating. Maple syrup prevents the mint from being too sharp and adds some welcome sweetness. Parsley Porridge is a soap to help keep skin clear, calm and breakout free mix together with a scoop of exfoliating fine ground oatmeal, some cooling aloe vera gel, a handful of antimicrobial fresh parsley and thyme, and a few drops of antiseptic tea tree oil. Very unusual but I love! I also got one of their solid shampoos called Honey I washed my Hair. It's toffee-scented (OMG!) and contains much honey to make your hair soft and moisturized. Really, really like it. Honestly the solid shampoos from Lush are amazing, really worth a try if you haven't tried them yet! 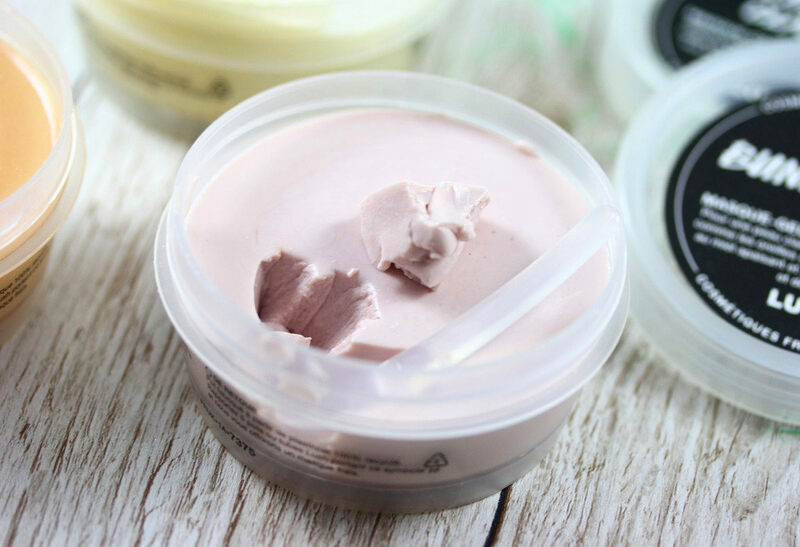 Fomo contains calamine and is a calming mask, it's perfect for senstivity skin. 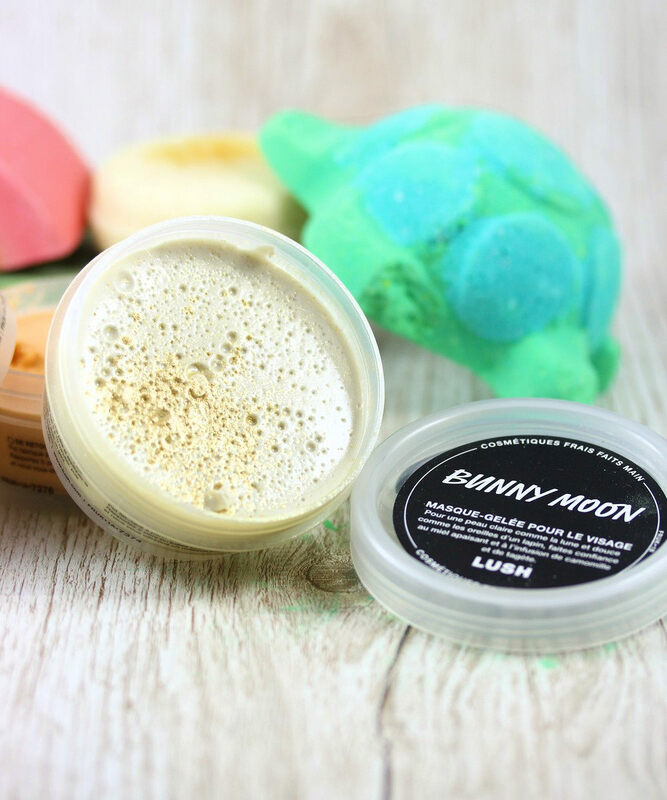 Bunny Moon is more moisturizing but still calming and finally Just to Clarify is made with fresh orange and papaya juice and will help brighten your skin tone. 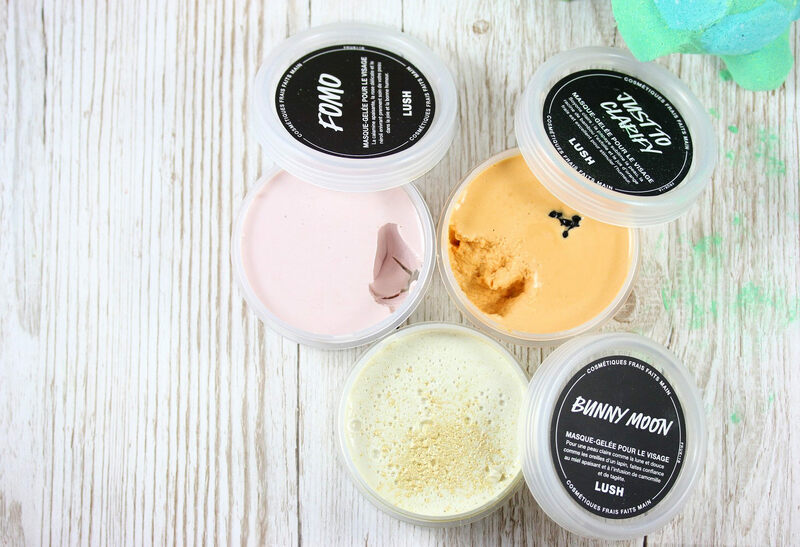 This jelly masks are super fun because they have a different textures than what we're used to and they are great to either calm or brighten your skin. I find them a bit expensive in Switzerland (16 CHF) but I still find them worth it. 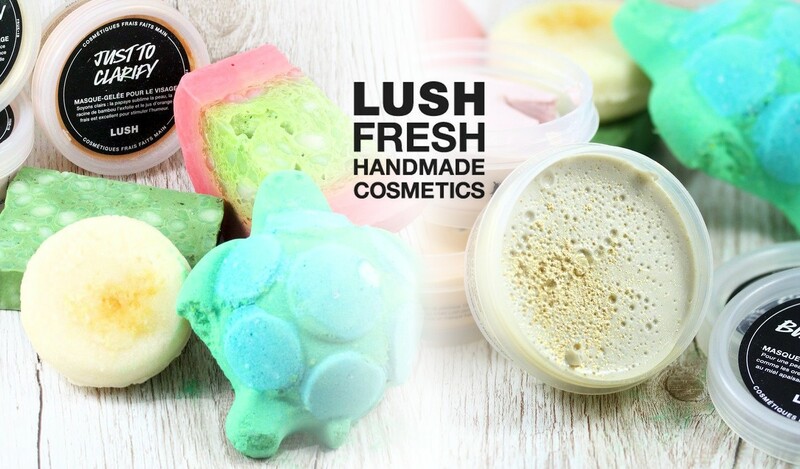 Lush products can be purchase online at lush.ch for Switzerland.